Yesterday, the chaps over at Touch Arcade found a demo of the upcoming Command & Conquer iPhone game tucked away in a dark (but still pretty damn noisy) corner of the EA show floor booth. As the above video shows, the game uses simple touch screen commands for unit control -- tap to select, tap again to move and attack -- and building commands. The featured sandbox level makes it look like matches will be quick to get into and easy to play on the go. Along with an explanation of the gameplay, the demoer also confirmed that full story campaigns for the Allies and Soviets will be available in the final product. 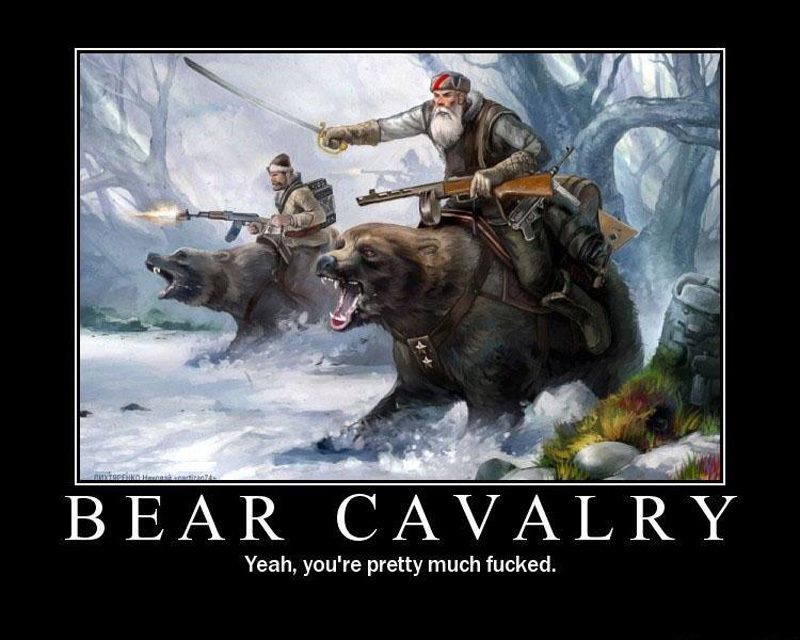 Also, the Soviets have access to War Bears, which is pretty badass.